benefits from improved commodity prices, investments and trade. 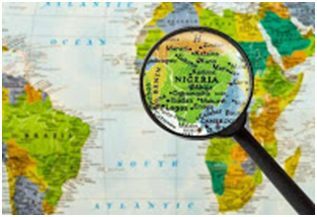 Meanwhile according to the World Bank’s January 2018 Global Economic Prospect report launched on Tuesday in Washington DC, Nigeria’s Gross Domestic Product (GDP) is expected to grow by 2.8 per cent in 2019 and 2020. The World Bank called on policy makers around the world to focus on human investments to increase their countries’ productivity, and move closer to the goals of ending extreme poverty and boosting shared prosperity.